Cas-Ker carries hundreds of movements for quartz and mechanical watches! Click the brand links below to find the movements you need, or enter the brand or caliber number in the search box above. 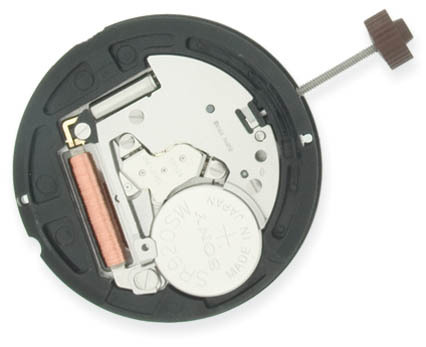 Refer to our Watch Movement Interchangeability Reference for help. 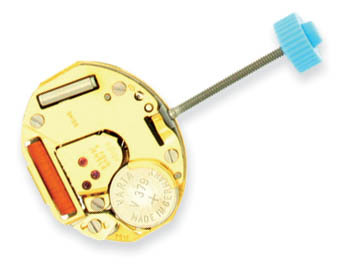 Download our most recent Watch Movements Catalog. Please check all movements immediately after receiving your order. 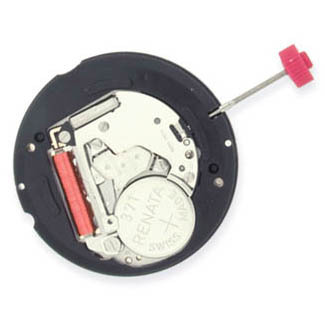 Our movements are warranted to be running accurately (within factory specs) when you receive them. Return immediately if any do not meet your satisfaction. Any further warranty is between you and your customer. Movements with dial dot or cleaning fluid residue, lint or fingerprints will not be exchanged. Thank you for your cooperation.